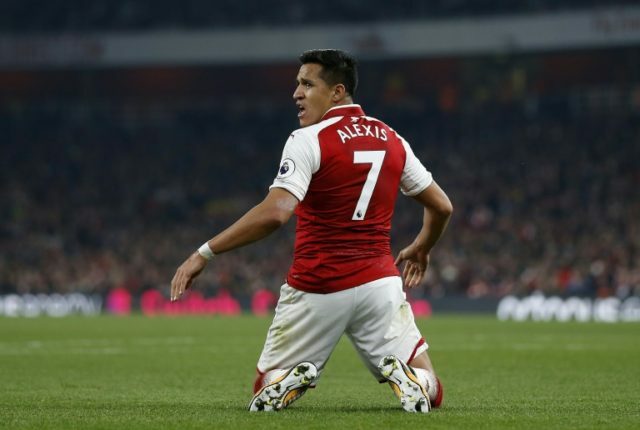 London (AFP) – West Bromwich Albion manager Tony Pulis branded Alexis Sanchez a cheat after accusing the Arsenal star of diving to win a free kick in Monday’s Premier League clash. Arsenal won 2-0 thanks to Lacazette’s brace and Pulis was quick to make it clear he was unhappy with Chile forward Sanchez. “The disappointing thing is Sanchez falls for the first free kick, that’s cheating,” Pulis said. “Jay is very honest and does not get rewarded. Everyone saw what happened. Sanchez actually dives for the first free kick and he should be booked for diving.